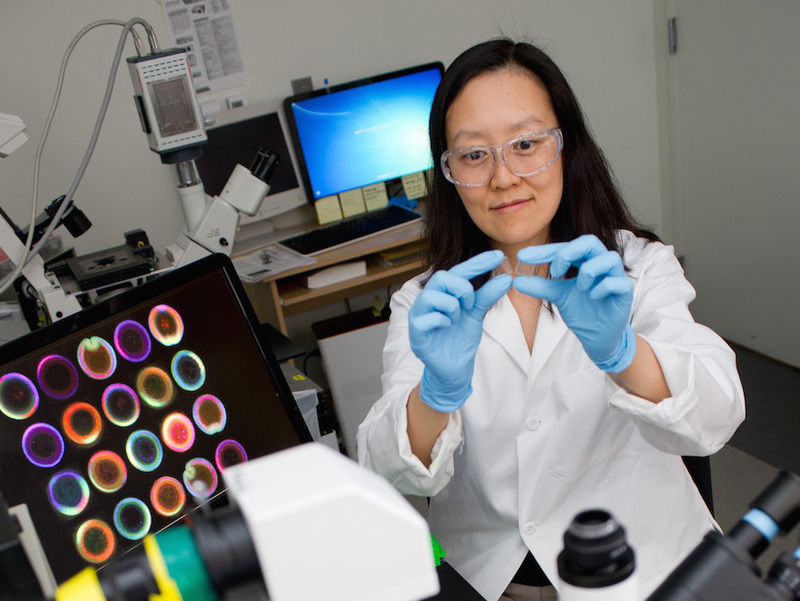 Neuroscience and Neuroengineering research and education are found across multiple Schools and Colleges at Georgia Tech and span a wide range of interests, many of which pivot on cutting-edge technology. GT Neuro develops and translates interdisciplinary and innovative solutions to the challenges of understanding the complexity of the nervous system, treating neurological diseases and injuries, and augmenting neural function. 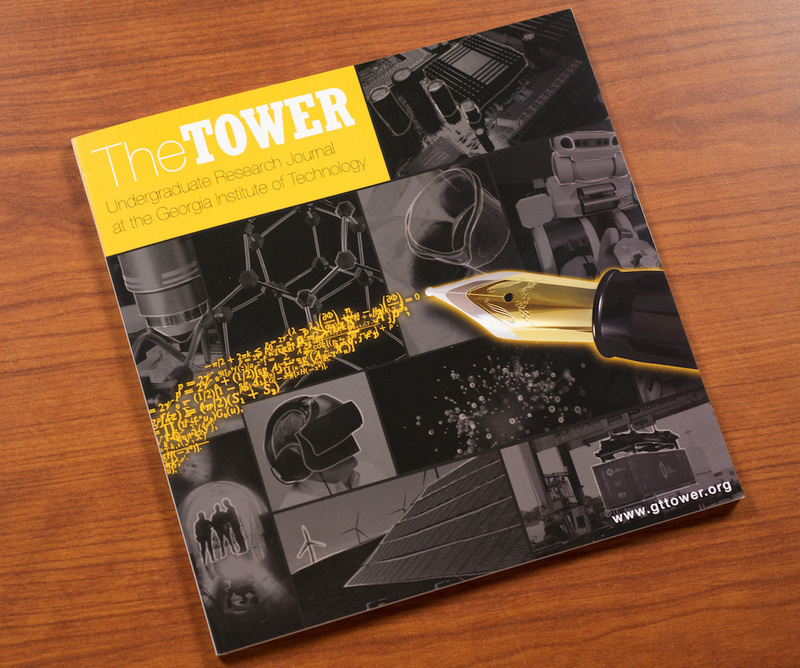 The Tower was founded on the principles of showcasing undergraduate achievements in research, inspiring academic inquiry, and promoting Georgia Tech's commitment to undergraduate research endeavors. The Tower strives to appeal to readers in academia and industry. Although The Tower will review submissions of highly technical research for potential inclusion, submissions must be written to educate the audience rather than simply report results to an expert audience in a particular field.